Outdoor Dining – Cute & Co.
Last week on the 4th I had the most pleasant evening sitting outside at my Aunt’s house on the river. It was the perfect summer evening, with a great breeze and minimal no-see-ums biting. 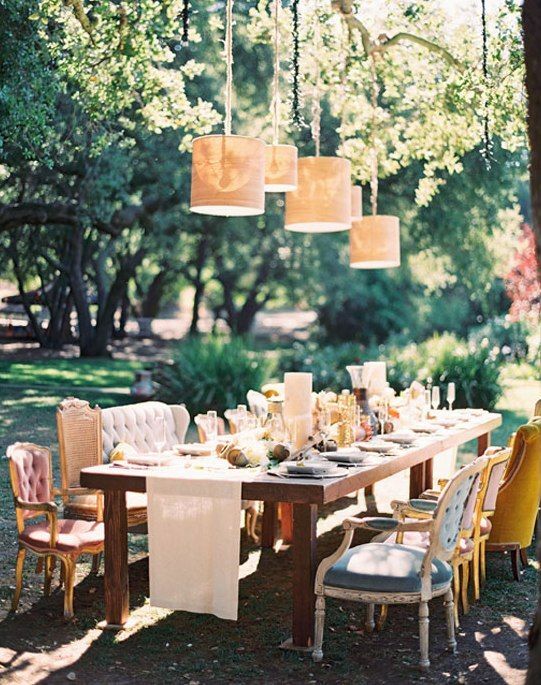 : ) It got me thinking about outdoor dining and picturing the perfect outdoor dining spot.